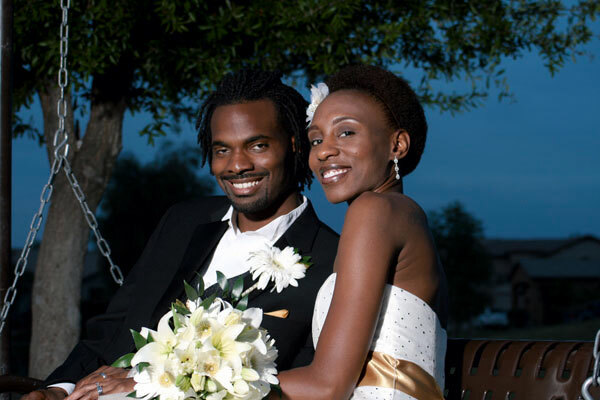 Simuel Studios provides professional services for your photographic, audio and video needs. Project concepts are brought to life in a friendly, collaborative environment. If your project requires a Director of Photography for your film, Photo shoot manager, photographer for your model shoot or a studio to record voice-over for your radio spot, Simuel Studios will provide superior quality at every step, making you shine with your clients. We can step in at whatever point you need us. If it's from original concept for your Music Video, pitching in to help with lighting, or tracking your demo, Simuel Studios can contribute to your project. CD Photo Shoot and Cover Design. Voice Over recordist for web video. Family of 16 Group Photo Shoot.